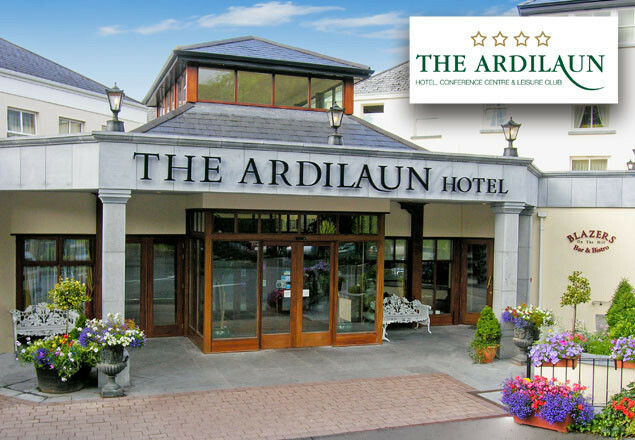 Luxury 2 Night Stay for 2 with 1 dinner & €100 shopping voucher at The Ardilaun Hotel,Galway. Luxury Two Night Stay with 3 Course Table d’Hote Dinner on one evening and Late Checkout for 2 guests at The Ardilaun Hotel plus €100 Gift Voucher for Anthony Ryans Department Store, Galway City. Relax and unwind in the four star The Ardilaun Hotel, one of Galway’s favourite family owned hotels located in the leafy suburbs of Taylor’s Hill, Salthill on the Wild Atlantic Way. Slumber in Luxury… Enjoy your stay at The Ardilaun Hotel Galway with its unique range of accommodation, with homely atmosphere in the residents lounges. Secluded in spacious grounds, the hotel offers a tranquil setting ensure that you have a good night’s sleep and awake refreshed. This is something that entices many of their regular guests back year after year. The Ardilaun Hotel Galway has years of reputation for its fine dining experience in warm, welcoming surroundings, open fires and spacious lounges. Their award winning Camilaun Restaurant is noted for its sense of occasion, fine wines from their extensive wine list and freshly prepared cuisine by Executive Chef and team. The Ardilaun Bistro offers a relaxing atmosphere in a traditional setting with food served all day from 12 noon until 21.00. The menu is prepared by Executive Head Chef, Ultan Cooke and team using local produce and the finest quality ingredients. Enjoy the superb Ardilaun Leisure Club Galway, where the facilities are second to none. Extensive Gym & Fitness Suite, Aerobics Studio, Spin Studio, take a dip in the fantastic 18M deck level swimming pool, sit back in the jacuzzi and steam room or go for a vigorous workout in one of the popular classes that are available. No matter what your reason for visiting the vibrant city of Galway which is only a short hop away by public transport, there is lots to do including shopping in Anthony Ryans Department Store and Homestore in the heart of Galway – you will not be disappointed. Vouchers are valid from 19th – 22nd December 2016 and from 1st January to 31st March 2017. Vouchers may be used on weekends with a €50 supplement, subject to availability. 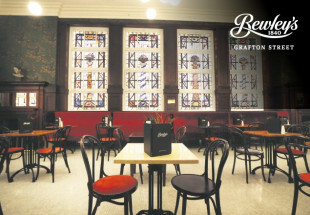 Price is for 2 nights accommodation in a superior room with B&B. 3 Course Table d’Hote dinner for 2 on one evening. 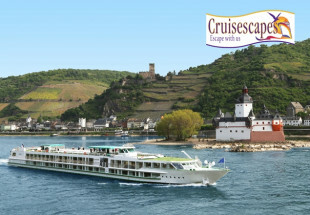 Advance booking is required and offer subject to availability at time of booking. 48 hour cancellation notice on bookings required. Voucher must be presented on arrival to the hotel.